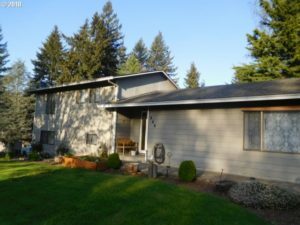 This is a wonderful 3 bedroom 2 bathroom home with 1,316 sqft in a nice neighborhood within Estacada Oregon. 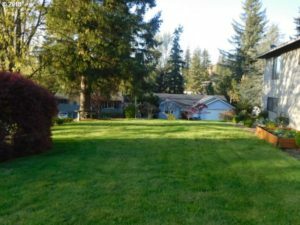 This is a well-maintained Estacada home on a large corner lot complete with RV parking and oversized garage. The hoist is excluded from the sale. 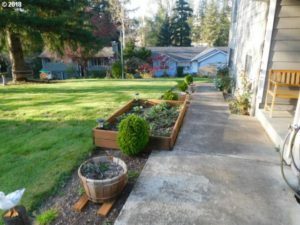 The yard is nicely landscaped and really showcases the pride of ownership in this Estacada Home listed for sale. 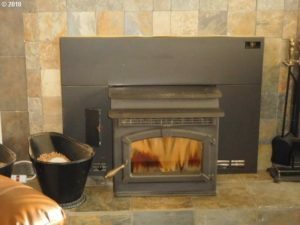 The cozy living room showcases a fuel efficient pellet stove framed by earth tone stone. 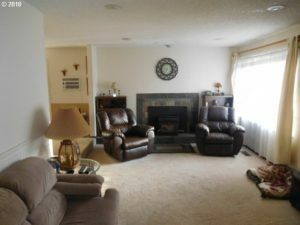 Large picture windows let in lots of natural light to the living room as well. The neutral tones of paint and flooring lend itself to any decor. 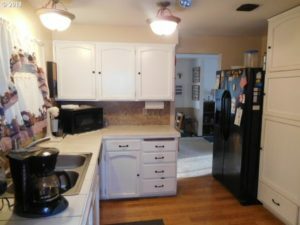 Bright white cabinets offer lots of storage in this galley style kitchen that flows to the informal dining room. 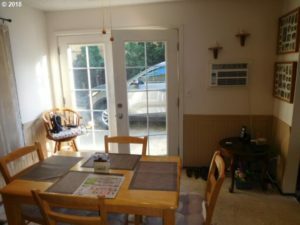 French doors provide easy outdoor access from the dining area. 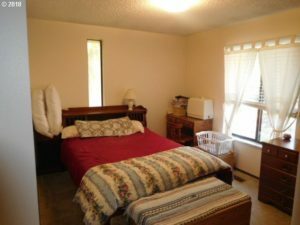 The bedrooms are large and comfortable with large windows that let in lots of natural light. 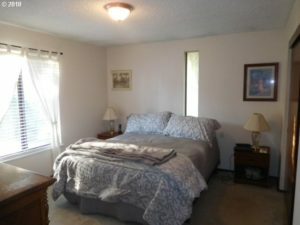 The wall and floors have neutral tones that will lend itself to any decor. 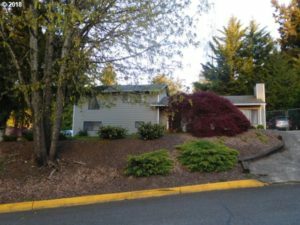 This is a great opportunity for first time home buyers in this very hard to find price point. 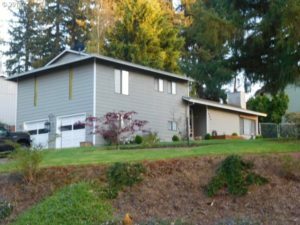 It can be frustrating in this market to find a home if you are a first time home buyer. Don’t get frustrated, call Patrick Fry. 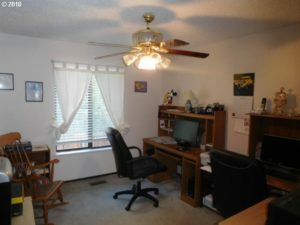 He has been working with home buyers and sellers for almost two decades and has the resources you need to get your first home. 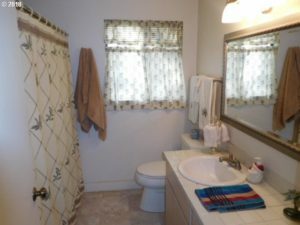 Pat also works with a number of local lenders that specialize in first time home buyers. Reach out and see how easy it can be.